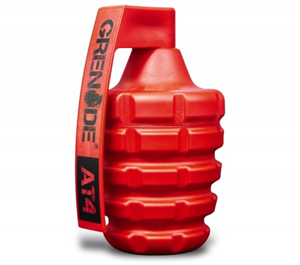 Grenade AT4 help provide blistering muscle pumps and in turn helps build muscle mass. It also benefits when it comes to the recovery period post workout. Grenade recommend taking two separate servings of AT4 per day.